Some Biochemical and Hematological parameters on some cases of dependence among Yemenies. 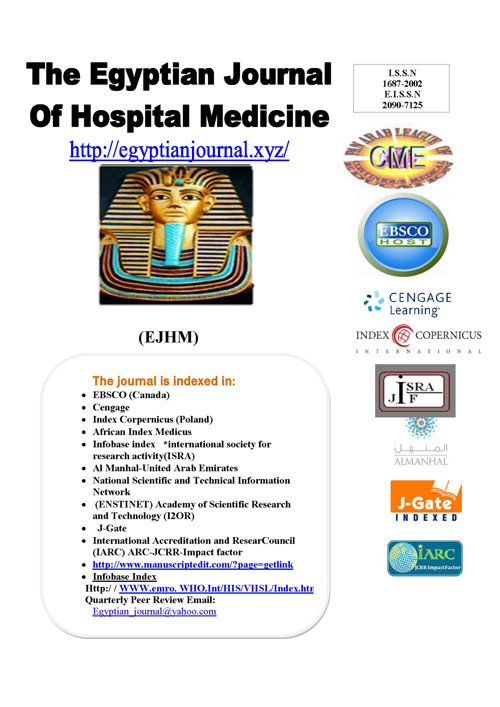 Mitochondrial Mutation In Egyptian Patients With Type 2 Diabetes Mellitus. Protection the flavonoids, rutin and proto chatechuic acid, against mitotic crossing over, gene conversion and reverse mutation induced by (chlorpyritos) in Saccharomyces cerevisia D7.